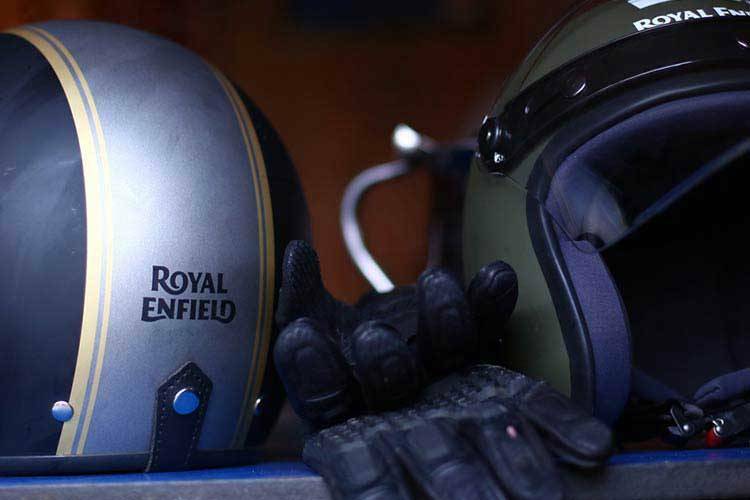 See the latest Hot New Deals and Promotions available at Springwood Royal Enfield. 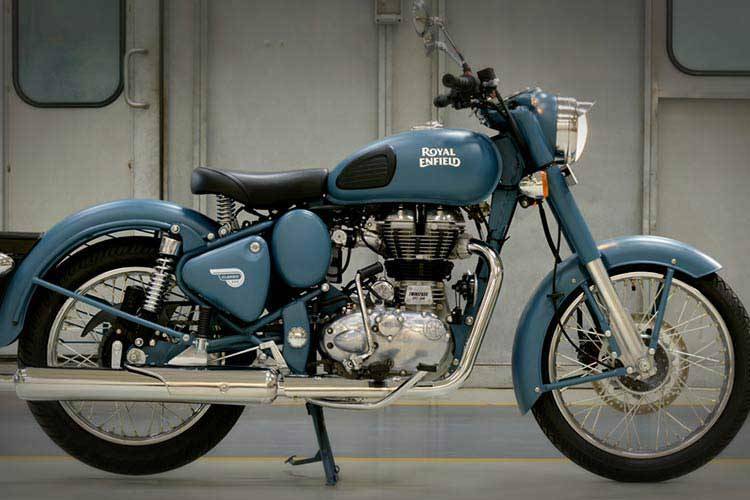 Ensuring peace of mind, ease and convenience, Springwood Royal Enfield Approved Used Bikes are the best choice in QLD. 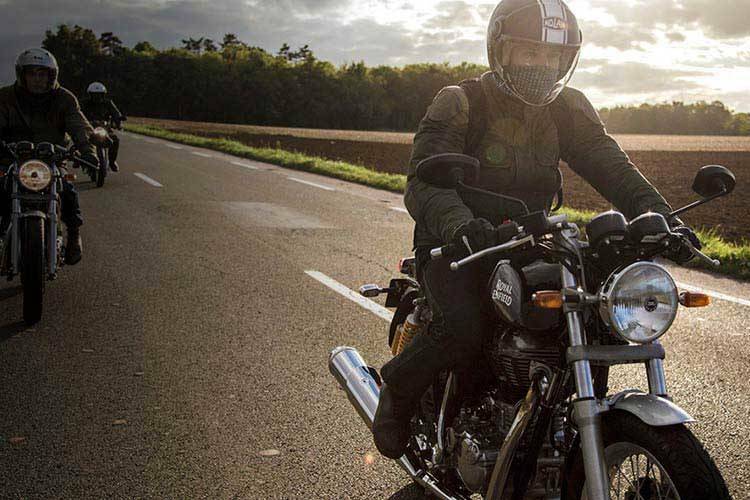 Let the team at Springwood Royal Enfield find the right finance deal to suit your motorcycle needs. You can find our brand new Royal Enfield showroom in the Motorcycling Hub of Brisbane’s South Side: Moss Street. 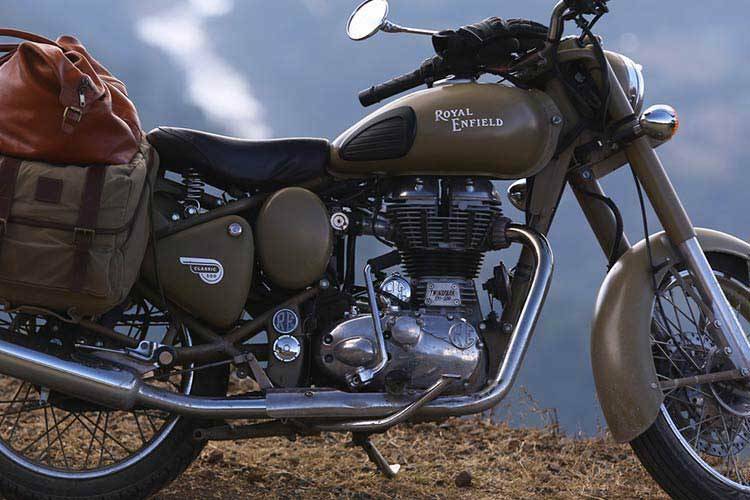 It is our mission to be your only choice for Royal Enfield in Brisbane. 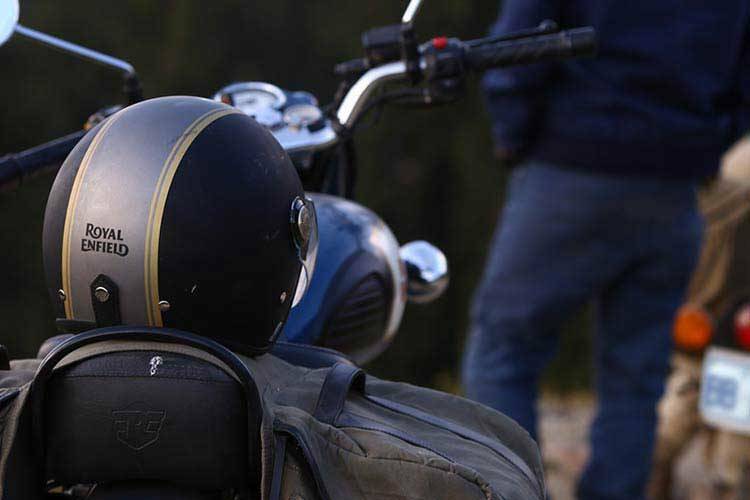 Why not come down and check out Australia’s newest Royal Enfield dealership today? 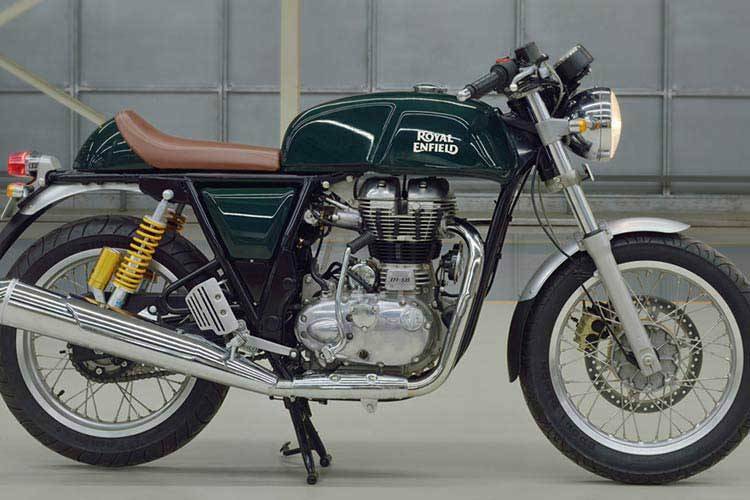 With the rising popularity of the Café Racer, retro style motorcycles, TeamMoto is excited to be offering the Royal Enfield models to the Brisbane market. 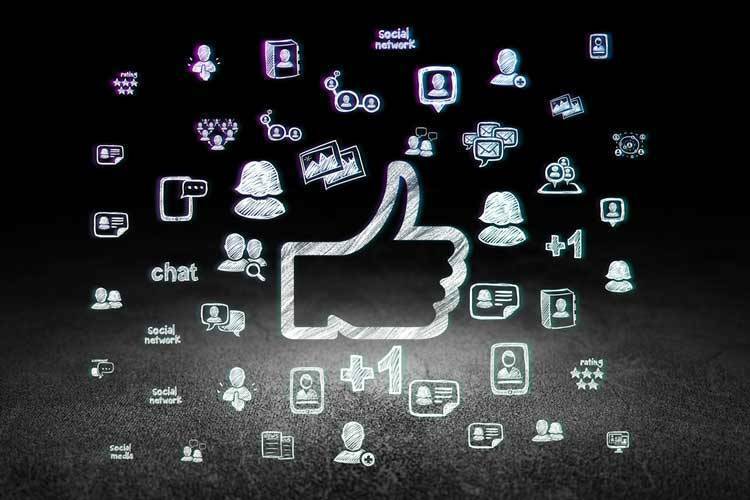 Visit our virtual showroom to see the latest range of Royal Enfield motorcycles, browse our Used motorcycle stock, view our current promotions and Motorcycle Accessories offers and even book your motorcycle in for a service. We also offer an incredibly competitive tyre range with free fitting & balancing on any tyres you purchase from us. Come in-store today and check out our huge tyre range at crazy low prices or check out our Tyre Catalogue online! We put great emphasis on our team members being motorcycle enthusiasts themselves. 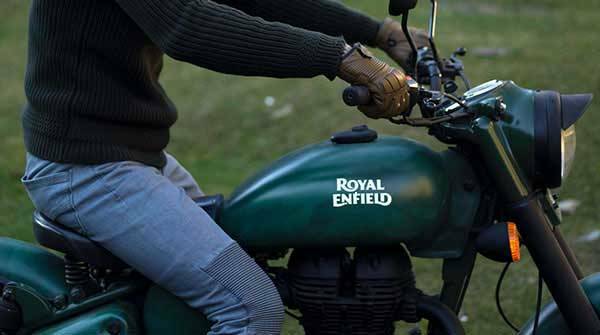 They are passionate about motorcycles just like you, which makes your experience at TeamMoto Royal Enfield Springwood that much more enjoyable. 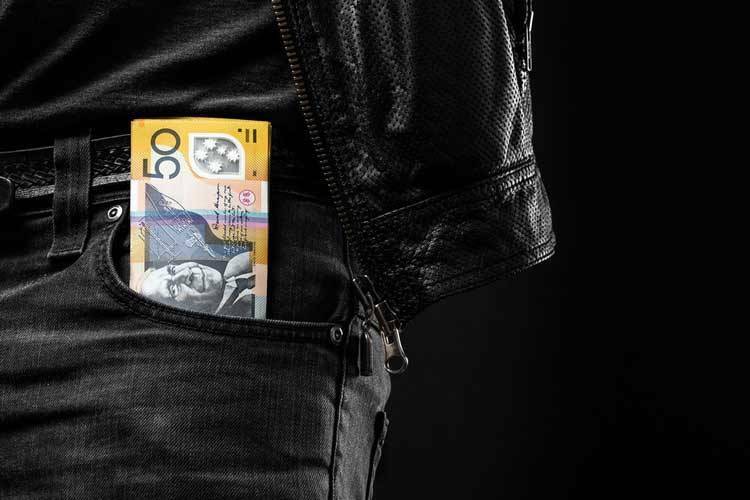 Check out our used motorcycle search page where you will find the best approved used motorcycles in South East Queensland all in one place. 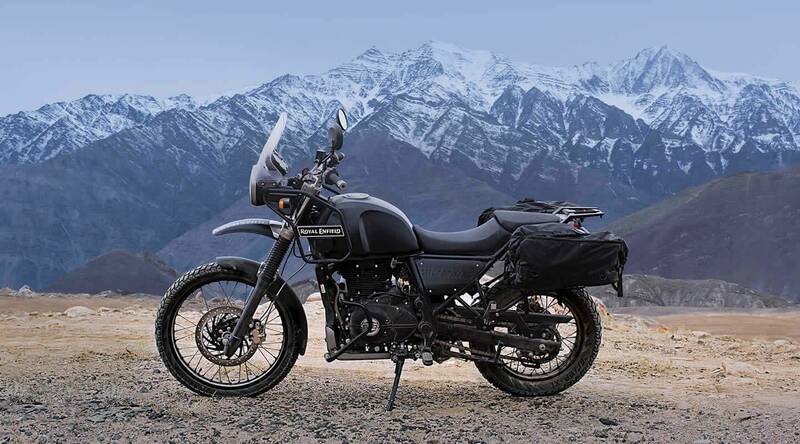 Ensuring peace of mind, ease and convenience, TeamMoto Springwood Royal Enfield Approved Used Bikes are the best choice in Queensland for your next bike!